The House of the Day is produced by Wall Street Journal editors and reporters reviewing listings across the country and interviewing homeowners. Homes are chosen for their design, market or story-line. 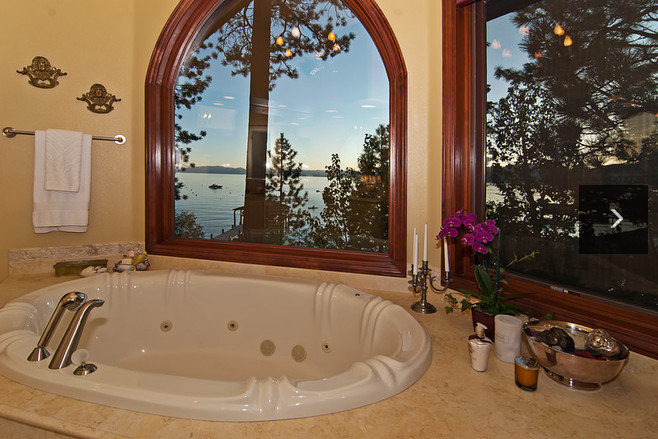 A property in Incline Village, worth over $10 million, was recently featured in the House of the Day section, dubbed “Feng Shui, the Tuscan Way” and shows the luxurious and elegant nature of Lake Tahoe. The home was listed in June 2011 for $10.7 million. 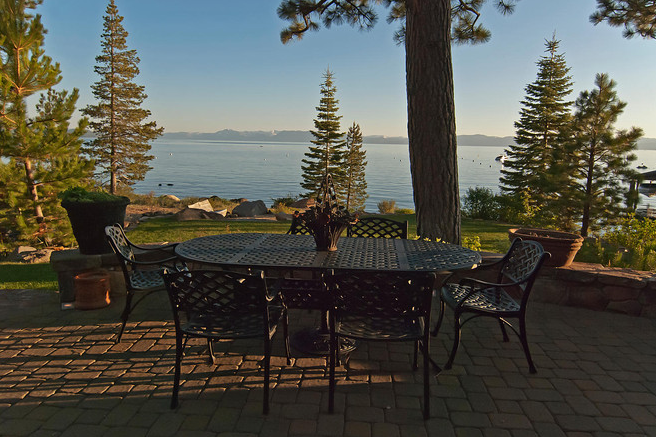 It was relisted in July for $10.45 million with Maureen Dudley of Coldwell Banker Select Real Estate. 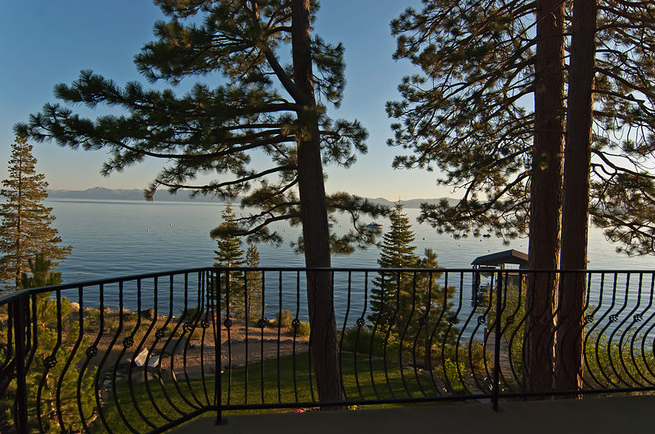 This Lake Tahoe property in Incline Village, Nev., has been in the same family for 57 years. ‘I feel like I’ve been the steward of the land,’ said owner Judith Buckingham. In 1998, Ms. Buckingham tore down the family’s 1940s vacation home on the property and built this roughly 5,000-square-foot, Tuscan-inspired home, which was completed in 2002. Feng shui focuses on the cultivation of chi, or positive life energy, Ms. Trebil said, which leads to prosperity and good health. Ms. Buckingham said consideration was given to how the home interacts with the lake. 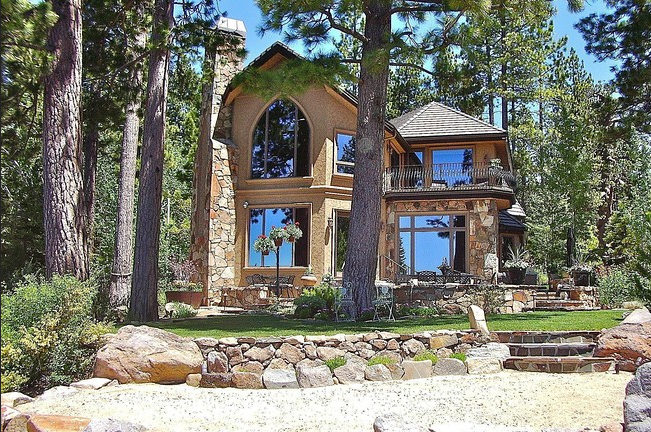 Windows throughout the home offer expansive views of the water. 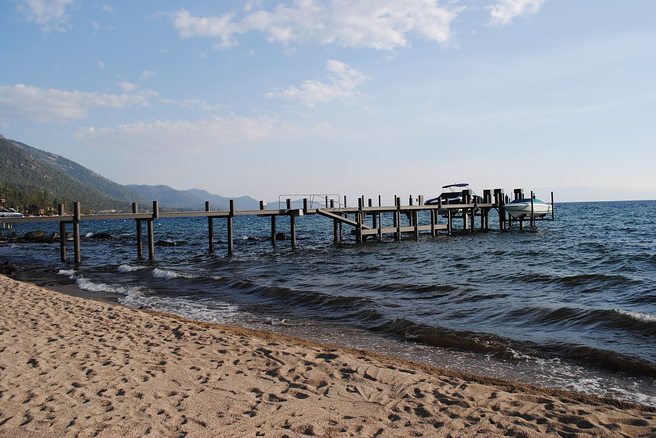 In addition to water sports, the area features nearby skiing options, mountain biking, hiking and several community amenities. ‘In her case, we looked at the optimum way the house would sit on the lot to attract and store chi,’ said Ms. Trebil. ‘Nobody walks into that house that isn’t struck by the energy of [the home],’ Ms. Buckingham said. A steel pier, which the property shares with an adjacent home, was built last year. 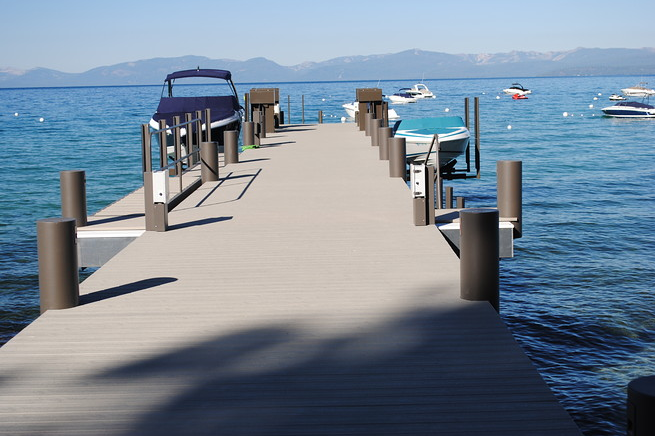 It cost roughly $350,000 to construct, Ms. Buckingham said, but is even more valuable because of the difficult approval process to build new piers in the community. The home includes 75 feet of private waterfront, and has access to additional community shoreline. ‘The sunsets are unbelievable,’ she said. A large twin-engine boat can be stored on the property, and there are two deeded buoys for smaller boats. Ms. Buckingham, 68 years old, is a retired caterer and restaurateur. Her family was in the northern Nevada hotel and gaming industry. Four generations of family—beginning with her parents and now her grandchildren—have enjoyed the property. This bedroom includes a wood-burning fireplace. 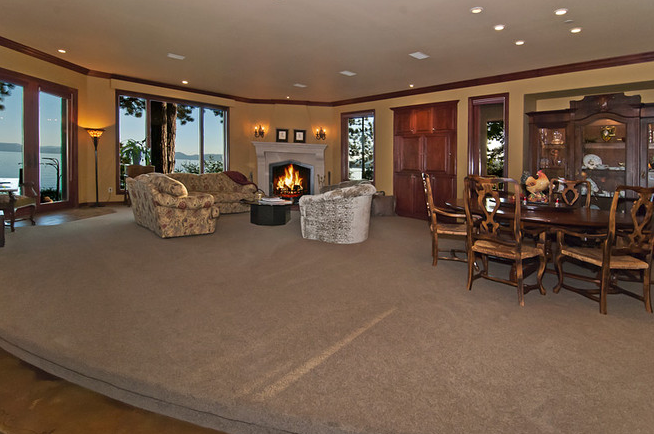 The home includes four bedrooms and 3½ bathrooms. Ms. Buckingham said she is selling the property because she is looking to downsize. ‘Everything has a season, and it’s time for my next adventure,’ she said.